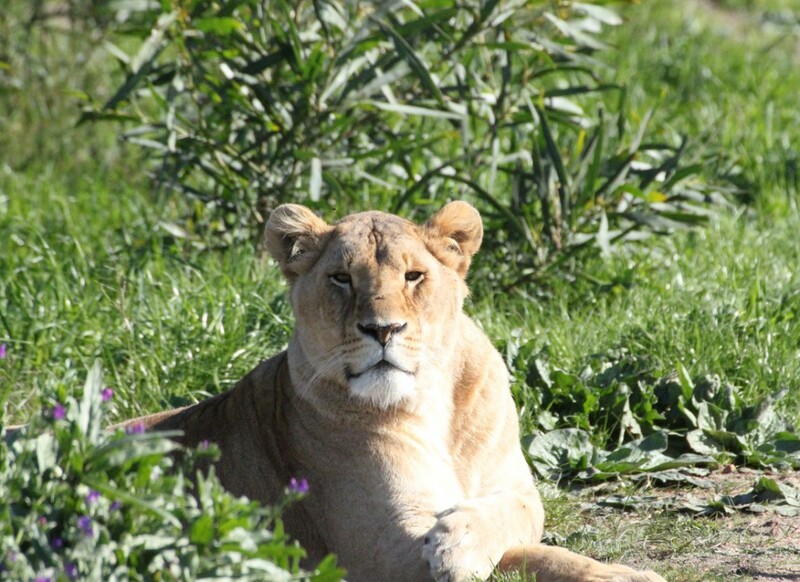 Ena was born in January 2010 and arrived at the sanctuary on 24-06-2010. Ena was confiscated from a French circus where she was kept in horrific conditions and was discovered hidden underneath a circus horse trailer in a wooden box, where she had been kept prisoner for most of her short life. Her rescue was made possible by the following organizations: Foundation Assistance Aux Animaux and the Bridget Bardot Foundation. We are also most grateful to Elizabeth Elstob, who generously sponsored the construction costs of Ena’s enclosure. Special thanks must also be given to Animal Travel Services (www.animal-travel.com/) and Havillam Abrahams from Highmoor Freight who once again assisted with the import free of charge.